More Android flagship phones with at least 10GB of RAM will arrive later this year. According to DigiTimes, industry sources claim that 10GB RAM will become the mainstream spec for Android flagship smartphones with several players putting more RAM than the others. Besides using RAM as a key differentiator, the integration of AI and multiple camera lenses in phones also require an upgrade on the memory. While specs upgrade remain a strategy for phone makers this year, mobile DRAM demand is not expected to rise significantly until the second half of 2020. When 5G becomes commercialized in 2020, demand will increase when phone makers start to ship models with 10 to 12GB of RAM. Several phone makers have either released or announced models with at least 10GB of RAM. 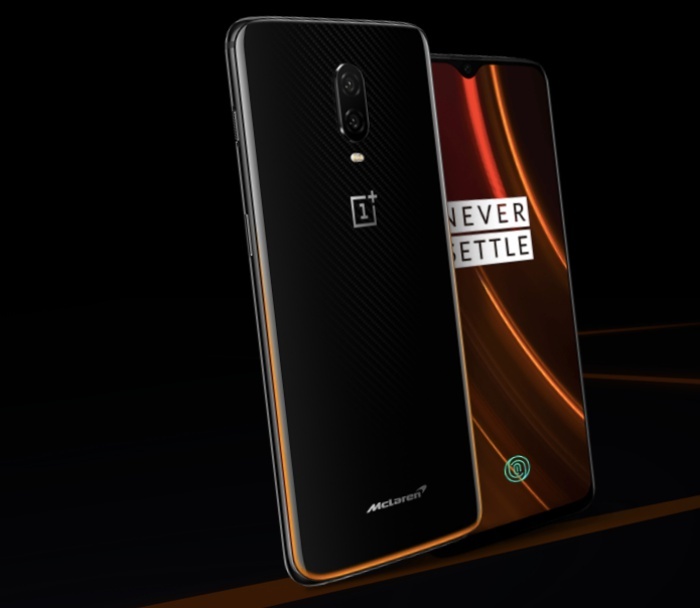 The OnePlus 6T McLaren Edition has 10GB RAM while the premium variant of the Xiaomi Mi Mix 3 will ship with 10GB RAM. Lenovo will be launching the Z5 Pro GT tomorrow, which is the world's first phone with Qualcomm Snapdragon 855 and 12GB RAM.